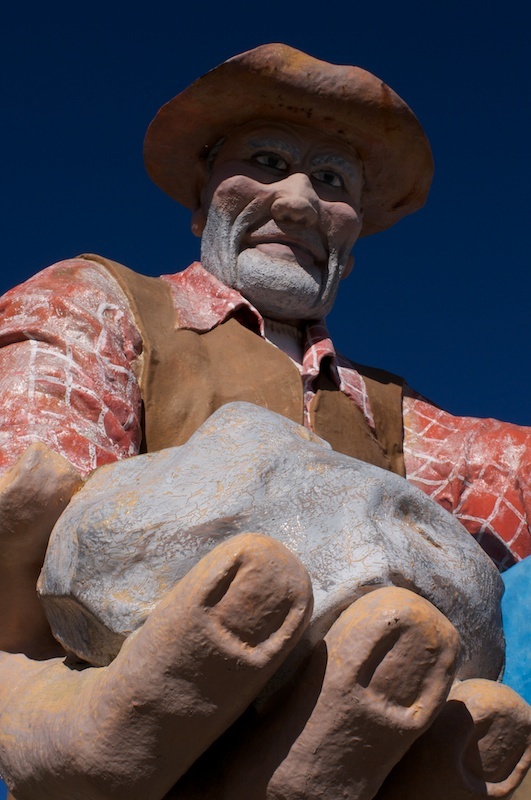 Here’s another image of Prospector Pete. I think I like the other I posted better, but this is still fun. It was shot with the D300 and Nikkor 28mm f/2.8 AIS lens at ISO 400, f/16, and about 1/320th of a second.